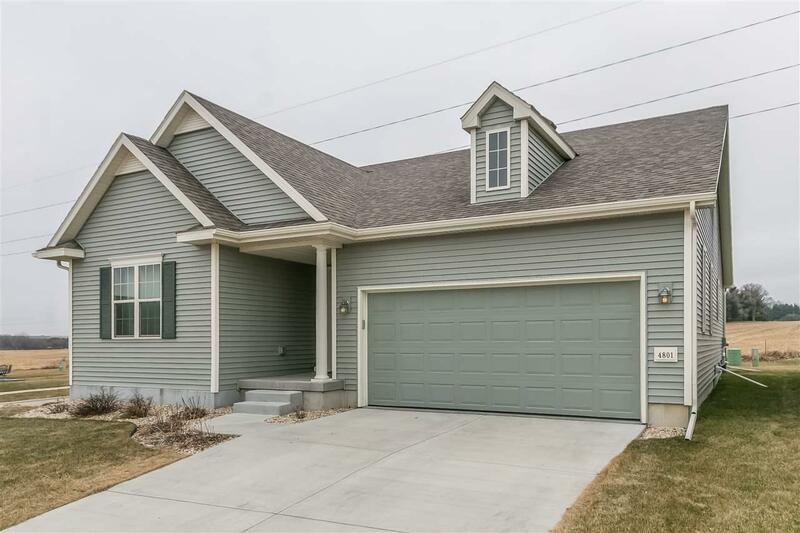 4801 Catalina Pky, Madison, WI 53558 (#1847505) :: Nicole Charles & Associates, Inc.
McFarland...Gently lived in with room to expand! 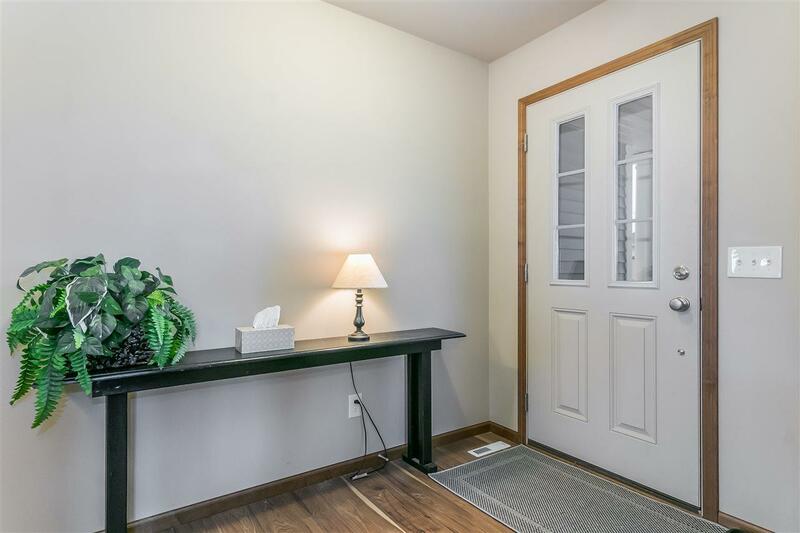 Enjoy this great Ranch that backs up to a farmers field with a dead end street on the other side; to give a feeling of privacy and space from your neighbors. 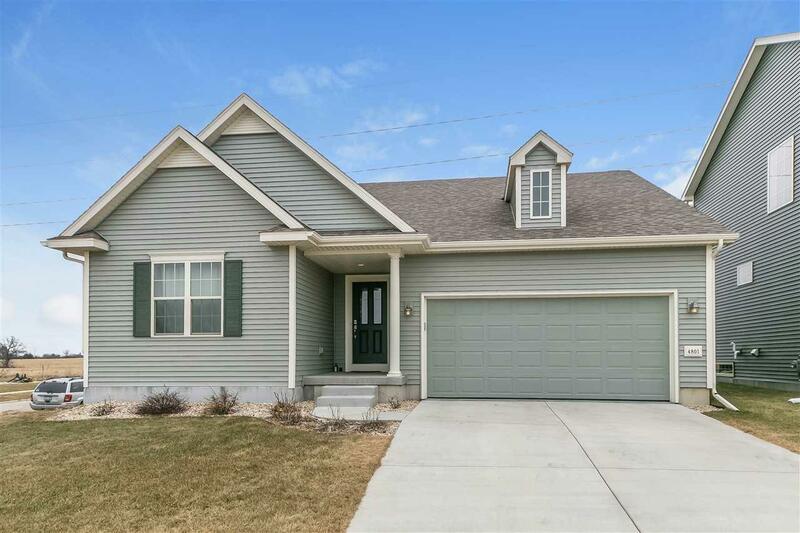 3 bedrooms, 2 baths, Open floor plan between living and dining spaces and open patio on the back for easy grilling. 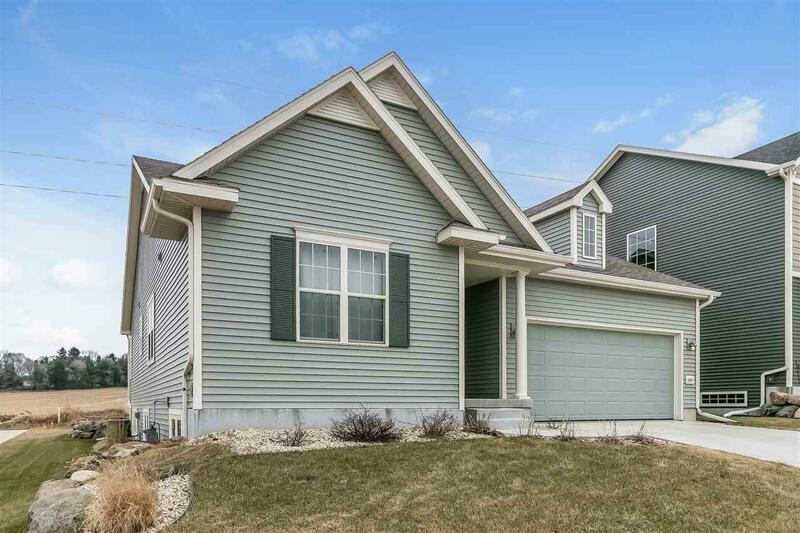 Nice Master suite located on the back of the house & lower level has a lot of natural light to add additional living space and plumbed for a full bath. Wonderful neighborhood in the McFarland school district. This home was built with a focus on Energy & is Green Built Certified! !